When we get to the place where we no longer believe or trust God we find ourselves wandering in the desert without direction or purpose. 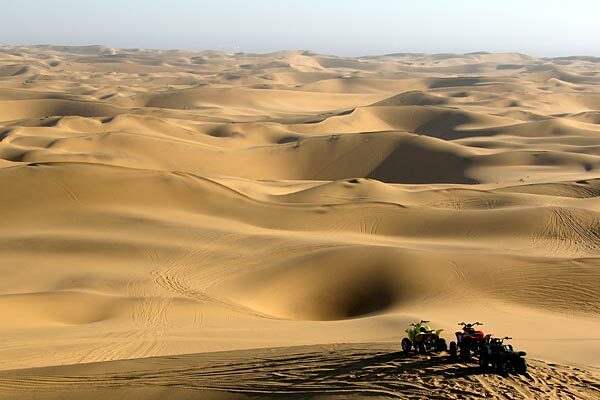 The desert experience can take forty years or forty minutes it’s up to us. Our choices determine our direction and we either wander aimlessly or we walk through these times. 2.In psychoanalysis, the division of the psyche that is conscious, most immediately controls thought and behavior, and is most in touch with external reality. 3. An exaggerated sense of self-importance; conceit. 4. Appropriate pride in oneself; self-esteem. We all have been in the desert. The desert is dry, barren and without meaning or purpose and void of the Holy Spirit. Each day looks just like the other. We get up, we go to work, we come home, we eat, we watch TV and we go to bed and we do it all over again tomorrow. Our lives become mundane. The desert tends to get really cold at night and that is how it is with us. We get cold to the things of God. We get cold to the service of others. We begin to wallow in our own problems and the life we are living and we continually murmur and complain about everything. We lose our sense of gratitude and although we may have seen many miracles in our time, we have forgotten or dismissed them as a thing of the past. We have forgotten God but we turn it around and declare that He has forgotten us. Dr. Myles Munroe says this, “The person who cannot see the ultimate becomes a slave to the immediate”. We’ve all met people who decided to set up camp in the desert and they get stuck there. They are no longer free to fulfill their purpose in life. They have become slaves to themselves. If and when they determine to deal with the truth of where they are in their condition, and then have a change of heart and mind they can pack up and come back to living in freedom. Until then they are doomed to wander in the desert. The desert was meant to be a journey but God can only help you when you are ready to move. It’s all about choices.